Hi my name is Chris Adams owner of Adams Four Seasons. I took over the business from my father who I have worked with since I was 7 years old. My goal is to grow my business using the core values I have been tought since I was a child. Honesty, Strong work ethic, and the love of the work we perform. 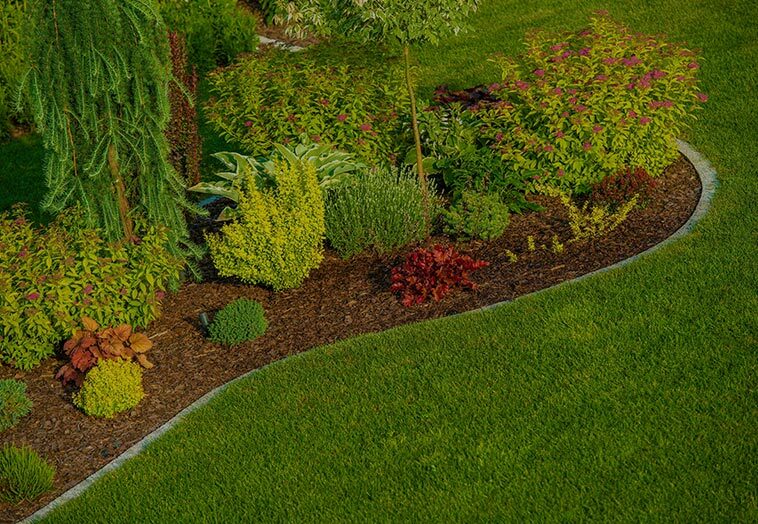 We've made a name for ourselves by sticking to our principles and keeping up on the latest in regards to landscape design and gardening. It's important to keep ahead of the curve, as that's the only way we can ensure our clients get the most out of our services and the most for their yards and property.